To provide dual fuel CHP generation facility to provide solutions for the sustainable energy market. 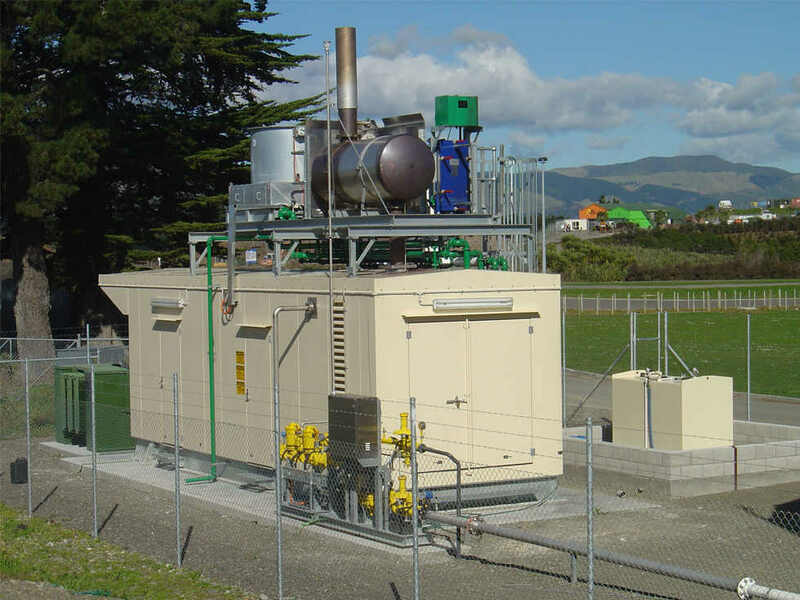 Eneraque designed, manufactured, installed, commissioned, operates and maintains a 750kWe Combined Heat and Power (CHP), with a dual fuel (Natural Gas and Digestor Biogas) at the waste water treatment plant. The project scope also included the biogas conditioning equipment. Eneraque was responsible to ensure the process and technology conformed to critical specifications for protecting the downstream generator.